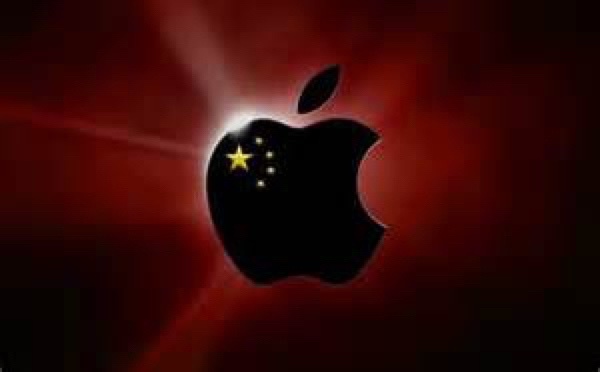 Under fire from Chinese state media, Apple has removed illegal gambling apps from its App Store in China. “Gambling apps are illegal and not allowed on the App Store in China,” Apple said in a statement to The Wall Street Journal. “We have already removed many apps and developers for trying to distribute illegal gambling apps on our App Store, and we are vigilant in our efforts to find these and stop them.”A report published by CCTV on Sunday said Apple removed 4,000 titles marketed with the keyword "gambling" on Aug. 9. The illegal gambling apps were purportedly being distributed under the guise of legitimate lottery apps.